Aurum Membership An Aurum level annual membership, at minimum, is required for any single gentleman to attend a Snctm event. In addition to your annual contribution, you will be required to purchase a ticket or table to the event(s) of your choosing. Dominus Membership Dominus is an annual membership allowing access to the Masquerade, Dîner and VIP Tables all included complimentary. Our most elite members also gain access to our private Dominus only VIP area. Inside this sanctuary awaits decadent indulgences many will never know. Dominus members gain access to free-flowing Cristal champagne served by our butler, and receive priority attention for all club activities. Last but certainly not least, only Dominus members may request private events hosted by our founder, in locations ranging from presidential suites to private jets. All gatherings are priced individually. Our Dominus membership remains limited to only 20 distinguished black-card carrying individuals worldwide, who comprise our upper echelon. 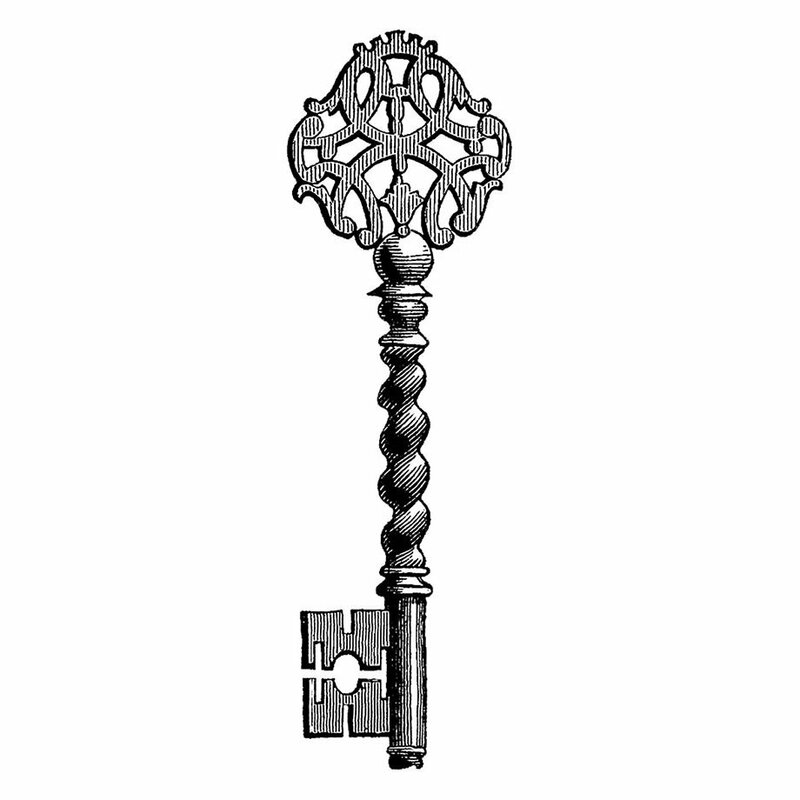 Violet Key Benefactors pay nothing ever again once joined, and receive everything. They become family in the deepest meaning of the word. Everything from VIP Tables at the Masquerade, to World Tour special event tickets and Cannes Yacht parties are included for life, with top priority reservations guaranteed. All charges are completely waived. We are only inviting 3 VKB to join us. Once this triad is complete, this offer will never again be made available. VKB Nº1 and VKB Nº2 have already been acquired, there is only VKB remaining, Nº3, offered at $1,000,000. To inquire about attaining this most coveted opportunity visit Violet Key. All new members are subject to a 3 month probation period, and may be removed for behavior unbecoming of a Snctm member. There are no refunds.